Jupidator is a library/tool in Java for automatic updating of applications with minimum user interaction and small developer effort. 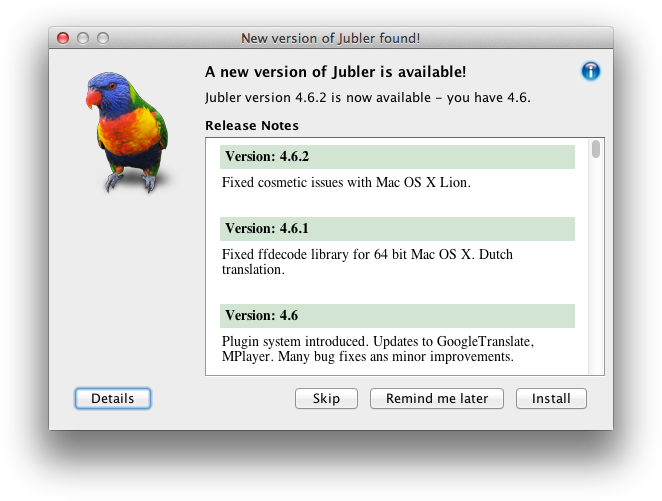 It is used in Jubler, among other projects to ease the auto-updating of this application. Please click here for a complete documentation. The source code as well as a binary distribution can be downloaded from SourceForge. You can contact me through my personal homepage.